Ask anyone shipping or receiving a package, what’s important, you’ll hear reliability. 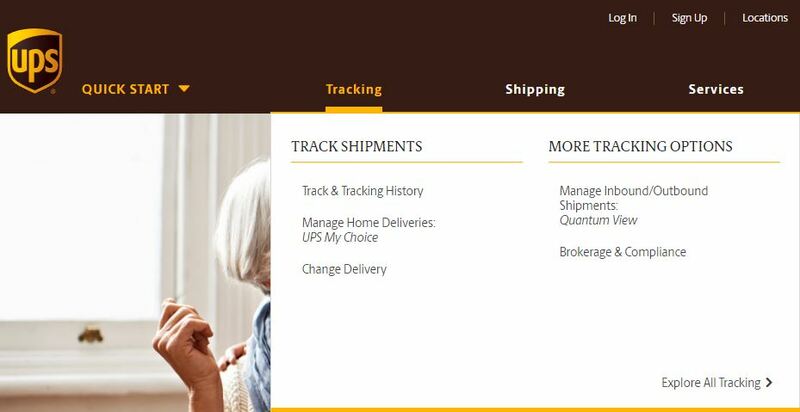 So, UPS created tracking technology that empowers you to see, solve, and meet expectations – locally, globally, by a package, or by a shipload. Hence, one of the key features of UPS is its shipment tracking facility. 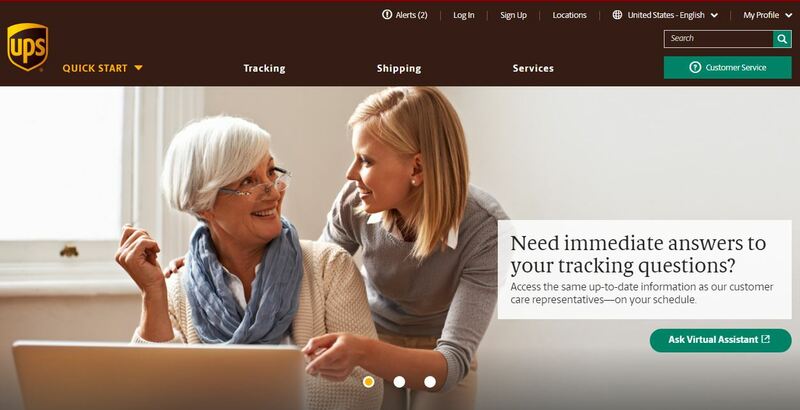 UPS provides its customers with the unique service called “UPS Follow My Delivery” using which the customers can track their packages in real time and can also find that on which date and time they can expect the delivery of the shipment. The customers are provided with a tracking number allotted to their shipment, using which they track their packages and receive the updated notifications about their package. This is known as the UPS Tracking number. This tracking number is essential to track the package. UPS customers are fairly aware of this free of cost tracking facility. But what customers aren’t aware of, and hence UPS receives it as the most common FAQ, is what happens if a customer loses his/her tracking number, i.e. how to track a UPS package without a tracking number? This Reference number is the number that is provided to you when you place your order with UPS. It is a combination of numbers and letters up to 35 characters. Step 2: Select the language or location if asked. Step 3: Select “Track and Tracking History” under the “Tracking” category. Step 4: Select “Track by Reference” from the options on the left. Step 5: Select Shipment Type. Step 6: Enter the Shipment Reference number. Step 7: Select/Enter the Date range. Step 8: Enter the Shipper Account, Destination Country, and Destination ZIP/Postal Code if you can. This helps in locating your order faster. Step 9: Click on the “Track” button. 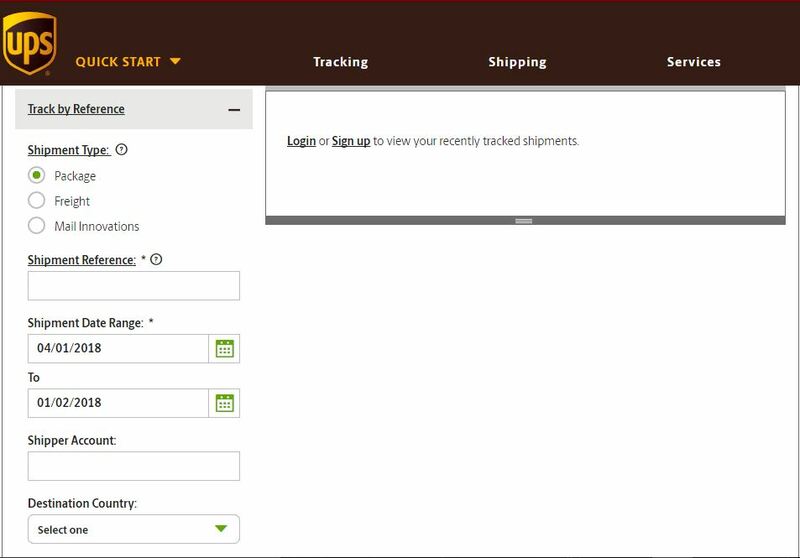 Step 10: The required tracking information of your package will be displayed on the screen. InfoNote is a service which has been particularly created for situations when UPS tries to deliver the package, but the carrier is unable to locate the receiver’s address. Step 4: Select “Track by Number” from the options on the left. Step 5: Enter the InfoNote Reference number in the required field. Step 6: Now, you can locate your package. You will also get additional details about how you can receive your shipment at the earliest date. These are your alternative solutions for tracking without a tracking number. 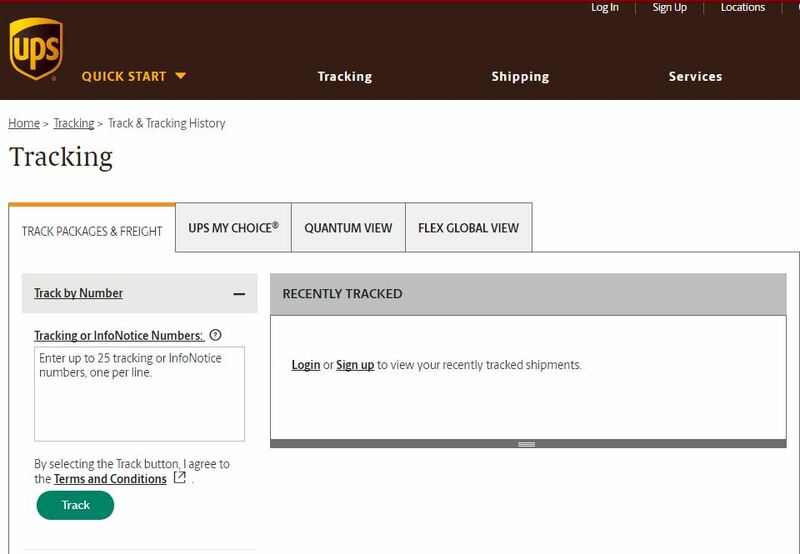 We hope we have been able to provide an answer to your query on how to track a UPS package without a tracking number. For further queries, you can always visit our website.